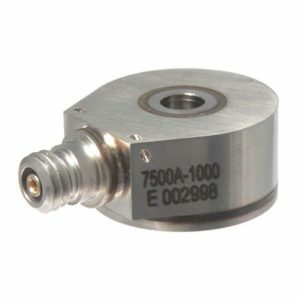 Description: Measurement Specialties is a leading global provider of accelerometers and vibration sensing expertise. 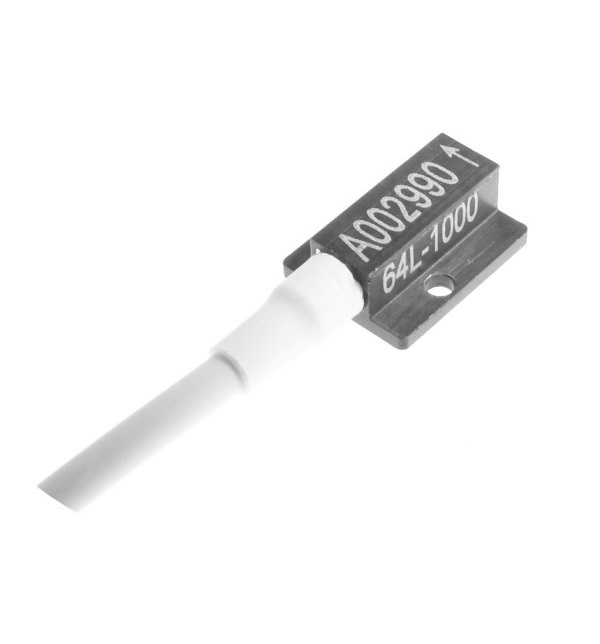 We offer packaged plug & play accelerometers for critical applications. The Model 64L Accelerometer is based on an advanced piezoresistive MEMS sensing element which offers exceptional dynamic range and stability. 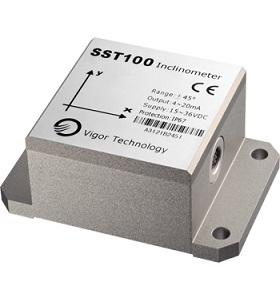 This unit features a full bridge output configuration with a temperature range from 0 to 50º C. A slight amount of internal gas damping provides outstanding shock survivability and a flat amplitude/phase response up to 7kHz. 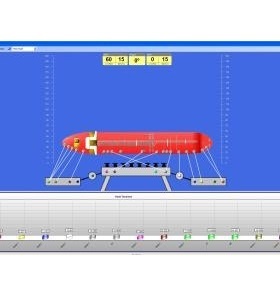 The Model 64L is compliant with SAE J211 standards for anthropomorphic dummy instrumentation. 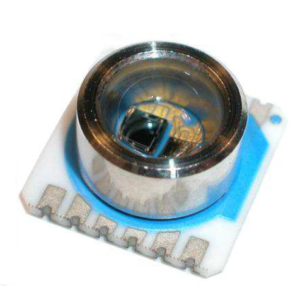 Make Enquiry For Product "64L Series Accelerometer"